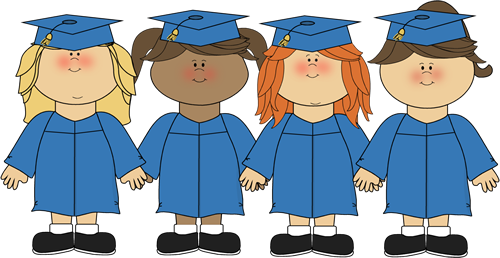 Every June we host our graduation ceremony for our VPK class. The teachers work hard with their students to put together a wonderful show for parents, extended family members and friends. Children will get a preschool diploma upon completion of the VPK Program. Information on where and when the graduation will be is given out in the Spring of that school year.